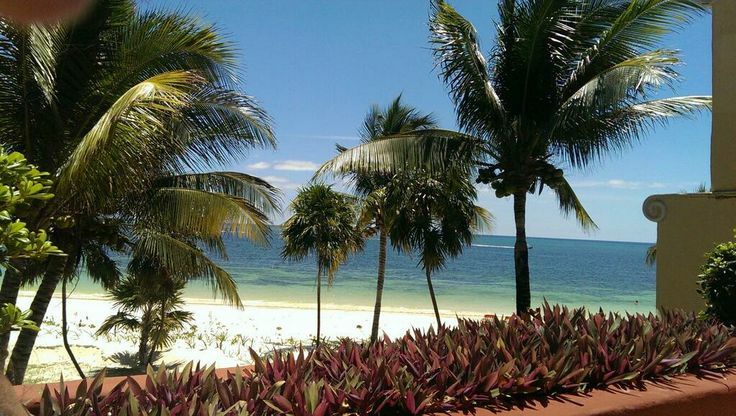 It’s another beautiful Beach Thursday at Zoëtry Wellness & Spa Resorts! Can you picture yourself in one of these unbelievably gorgeous beach scenes? Your dream beach vacation is closer than you ever imagined with our Sizzling Summer Savings! Book by July 31 for up to 40% in savings and up to $400 in resort coupons. 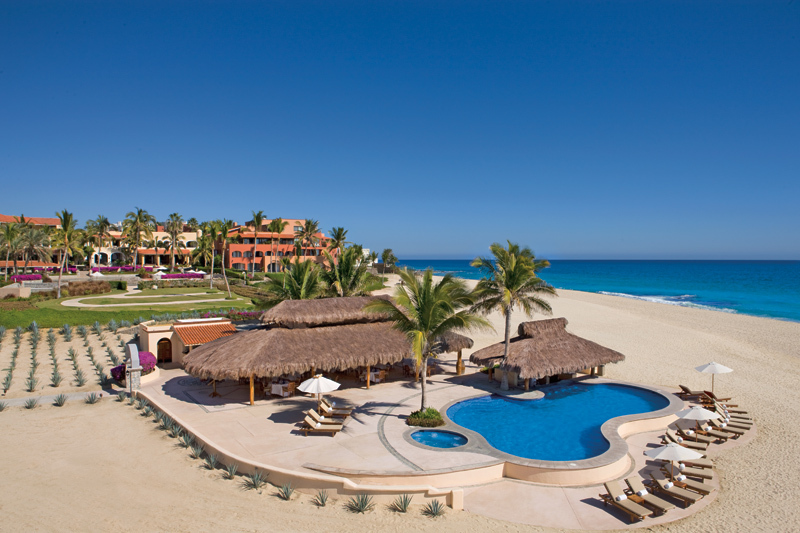 Come enjoy a true Beach Thursday here at Zoëtry Wellness & Spa Resorts. We’ll be waiting for you! 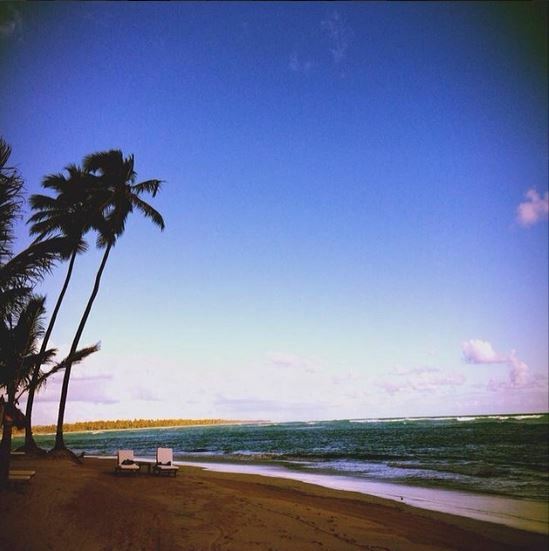 Beautiful beach shot of Zoëtry Agua Punta Cana from @soundmindz! The blue sky and sea of Zoëtry Casa del Mar! Thanks to Jason D. for this incredible photo of Zoëtry Paraiso de la Bonita! This entry was posted in Zoëtry Agua Punta Cana, Zoëtry Casa del Mar, Zoëtry Paraiso de la Bonita, Zoëtry Wellness & Spa Resorts and tagged all-inclusive, beach, beach Thursday, escape, tropical, Vacation, Zoëtry Wellness & Spa Resorts. Bookmark the permalink.